At the time of her maiden and final voyage, RMS Titanic was the most advanced vessel of her day. Proud owner White Star Line thought her unsinkable and set out to show the world their new ship. Little did shipbuilders know that the grand ocean liner’s enduring legacy would not be a new record crossing the Atlantic but a warning to the future. A warning that, while well heeded, could not stop near-tragedies of modern day maritime history. In the whole business of safety at sea, there are several major players and topics to consider. 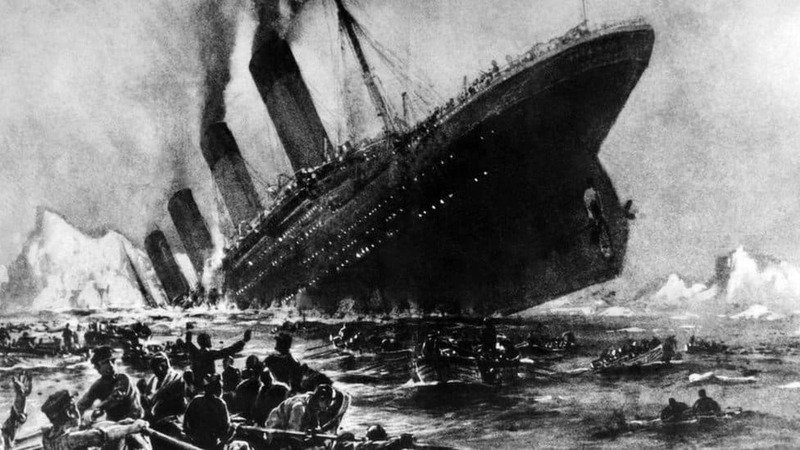 In today’s world, modern ship technology aims to prevent another tragedy like Titanic from ever happening again, but yet the same sort of event nearly did happen with the recent grounding of Costa Concordia in Italy. But also in today’s world, security surrounding ships in port and at sea has come clearly into focus to address a threat of terrorism not thought of in the days of the Titanic. “The cruise industry’s highest priority is to ensure the safety and security of their passengers, crew and vessels,” says the Cruise Lines International Association (CLIA), the world’s largest cruise association dedicated to the promotion and growth of the cruise industry. CLIA is composed of 26 of the major cruise lines serving North America and is an organization that operates pursuant to an agreement filed with the Federal Maritime Commission under the Shipping Act of 1984. Moreover, CLIA serves as a non-governmental consultative organization to the International Maritime Organization, an agency of the United Nations. But long before CLIA was formed, the International Convention for the Safety of Life At Sea (SOLAS) was a treaty passed in 1914 in answer to the sinking of the Titanic. It addressed the lifeboat issue along with specifying emergency equipment and procedures including radio watches. Today’s cruise ships meet or exceed increasingly more stringent safety standards set before them. But even though they were thought to be enough to keep Titanic-like events from happening again, they fell short of preventing the Costa Concordia tragedy. Still, cruise lines today are utilizing technology like never before. On the matter of security, cruise ship operators give safety in this area high priority as well. “Security procedures include the 100 percent inspection of all passengers, their carry-on baggage and luggage,” adds CLIA. Each crew member holds a US seafarers visa and has thus undergone a US State Department background check prior to visa issuance. In addition, all crew members and guests are placed on an official manifest and may embark and disembark only after passing through a security checkpoint. Once a ship is underway, only documented employees and fare-paying passengers are on board. “Safety is a journey rather than a destination,” said former Royal Caribbean President and CEO Adam Goldstein in a sobering blog post echoing the position of the entire cruise industry in the wake of the Costa Concordia accident.